With technology rapidly changing, companies want the latest innovations that mesh with their customer experience management strategies. But it also takes the right employees to make CEM work, industry observers say. At a Burger King in Amesbury, Mass., one of Coca-Cola’s newest creations sits next to the pick-up counter. The touchscreen soda fountain glows red and white in the dim lighting, and colorful buttons beckon customers to try out the machine. 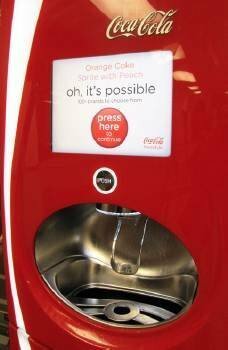 Coca-Cola Freestyle, introduced in 2009, provides a new way for people to interact with the Coke brand and delivers individual control for each user. 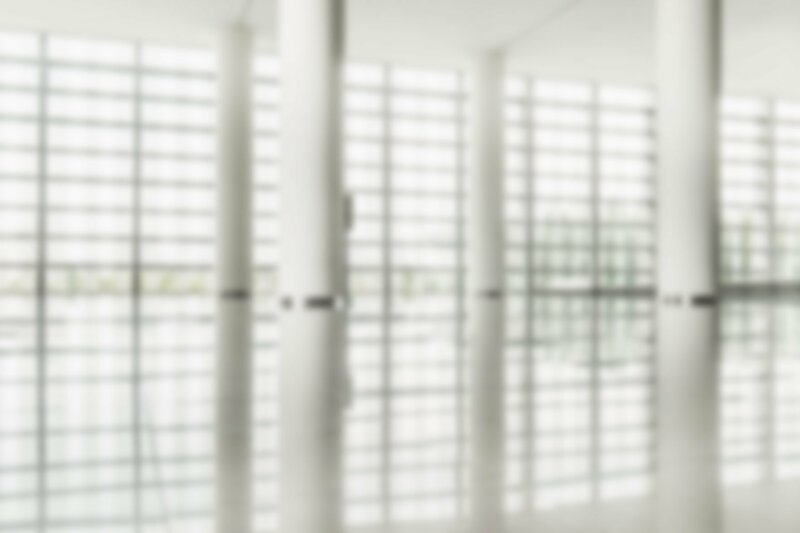 It’s yet another example of technology shaping customer experience management (CEM). The touchscreen machines offer more than 100 drink combinations to customers, who can stick with Coke or craft their own drink recipes—with a dozen fruit flavors and 21 base syrups to choose from, including Coke Zero, Powerade, Sprite and Dasani. The machines have been gradually deployed over the past three years in fast food restaurants, movie theaters and convenience stores across the United States and Canada. Coke’s effort to integrate technology and customer experience exemplifies how companies are shifting their strategies toward a customer-centric model, according to Denis Pombriant, founder of Beagle Research in Stoughton, Mass. CEM has emerged as a critical strategy for businesses today. A March report by Harris Interactive shows that 86% of consumers quit doing business with a company because of a bad experience—up from 59% four years ago. In turn, companies have focused more attention on innovative customer experience models, especially those that combine new technology with the ability to measure consumer interaction and receive feedback. Coca-Cola Freestyle, the soda giant’s new touchscreen soft drink dispenser, is up and running at Burger King in Amesbury, Mass. The machine gives customers more than 100 drink options and lets them create their own recipes. That’s where the genius of the Coca-Cola Freestyle machine really lies, Pombriant said. Customers can use a smartphone application to scan a Quick Response code of their custom recipes and repeat them at any other machine across the country. Freestyle also communicates with the distributor to provide warnings when syrup levels are low to keep business thriving. General Electric also leads by example with its aircraft engines, Pombriant said. The devices can diagnose future problems and send out maintenance requests to give greater value to customers. And Virgin Airlines has rolled out touchscreen technology to each passenger seat in its airplanes to improve customer experience. There are many other CEM technologies out there—Web analytics tools and survey and feedback software—and all promise to deliver the potential for higher profit. Companies use the technologies to glean information from customers and leverage it to provide better experiences. And improving the customer experience can prove quite valuable to companies. Cambridge, Mass., analyst group Forrester Research Inc. estimates the annual revenue gains from improved customer experiences range from $46 million to $1.7 billion, depending on the industry. Technologies focusing on the customer experience can provide an incredible advantage, said David Aponovich, an analyst at Forrester. Companies can obtain detailed reports and massive amounts of data about their customers—such as what products they buy and whether they interact online or by mobile or tablet applications. Those reports were not available to traditional marketers, and the rise of technology presents huge opportunities for companies to use data to their advantage. Better customer experiences provide a huge upside for companies, but the wide variety of available technologies, from Web analytics to software suites, can be paralyzing. Customer connectedness. Companies must seek out customer feedback and use it as a key part of the decision-making process across the organization. The future of CEM is bright, Temkin said, but businesses have to build up internal structure and strategy before diving into available technologies. Greenberg said that CEM is getting more attention because of the rise of social media. Customers also have more power in the buying experience today, with many options at their disposal, from e-commerce to traditional, brick-and-mortar stores. That has made the customer experience more personal, Greenberg said, because people want to be treated like individuals, not as a broader demographic. But such a wide variety of tools can be as much a curse as a blessing (see “Drilling to the Core of Better CEM, page TK). The only way for companies to empower, and essentially satisfy, customers is to first focus on internal structure and strategy, said Bruce Temkin, managing partner at Temkin Group, a customer experience research and consulting firm in Newton, Mass. Purposeful leadership, compelling brand values, employee engagement and customer connectedness are the true secrets to providing superior customer experience, he said. Jeanne Bliss, a former chief customer officer at companies like Microsoft and Allstate, emphasized that point. She left the corporate side in 2002 to start her own consultancy, the Los Angeles-based Customer Bliss, where she coaches executive teams to help them improve their strategies for customer experience management. Cameron Kittle is an M.B.A. student at Boston College and formerly worked as a newspaper reporter at The Telegraph of Nashua, N.H. He covered business and education stories, including an in-depth series about college debt this fall. He has also written for USCHO.com, the Gloucester Daily Times, and served as executive editor at The New Hampshire while attending the University of New Hampshire. Email him at ckittle@gmail.com.